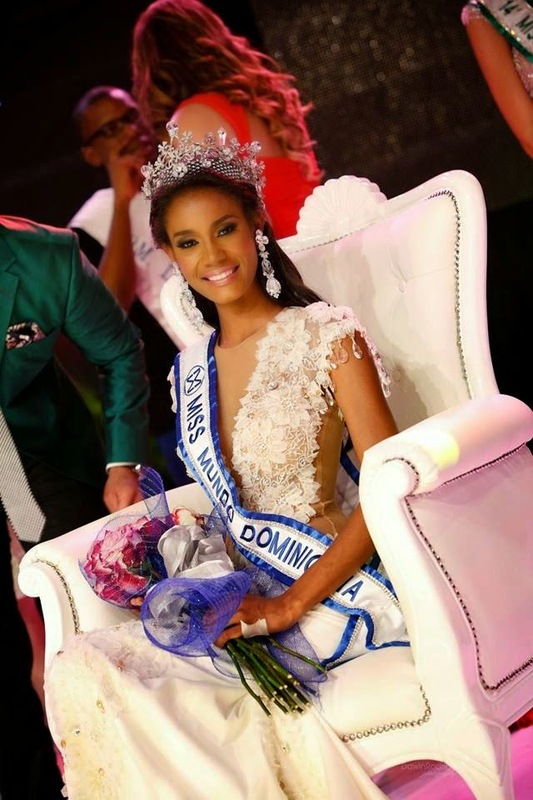 Dhio Moreno, 24, was crowned Miss World Dominican Republic 2014 on September 10th, 2014 at the Plaza Sambil in Santo Domingo. She will compete in Miss World 2014 pageant scheduled for December 14th in London, England. At the same event, Miss Dominican Community in the USA, Barbara Santana, was crowned Miss International Dominican Republic 2014 and will compete in Miss International 2014.